I hope I did not forget anything to upload. If I missed something please let me know, I do the necessary corrections. I have one question if I may: I cannot find your Elvis Drawings No7 and No8. 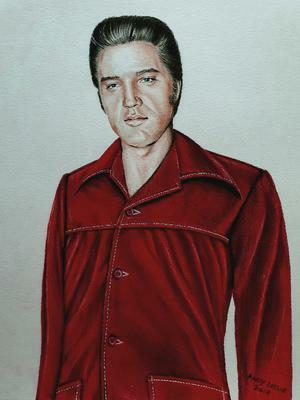 All other Elvis drawings from 01 to 24 are there, except 07 and 08. I'll bet you win that contest!